Fans of Star Trek would know the USS Enterprise as a disc-shaped flying aircraft and UFOs have mostly been circular in shape. 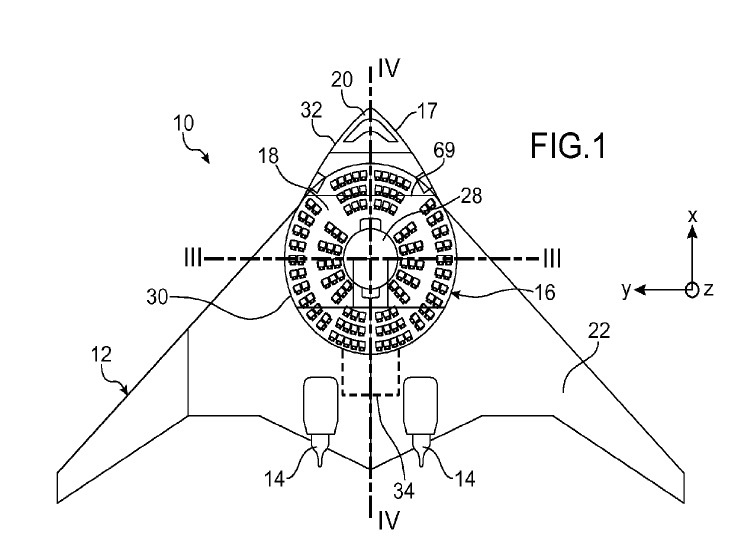 Maybe that is why Airbus is envisioning a ring-shaped aircraft for the future that should possibly give more onboard space for passengers and make it more resistant to loads, thus reducing the need for heavy duty materials. This could possibly make for lighter planes and thus lowering ticket prices. For those keen to read more on the patent filing, you can read more about it here.